A promotional image from the film The Colorado. The filmmaker behind "The Colorado" gives credit for his film, in part, to an explorer with central Illinois connections. Murat Eyuboglu thinks of his film as a documentary. But there are some significant breaks with more traditional documentaries. The movie surveys the river basin's cultures, its ecology and ecological disaster, the dams, modern agriculture, climate change, and its history—including the first survey expedition led in 1869 by explorer John Wesley Powell. Powell was an Illinois Wesleyan University professor of geology and Illinois State University lecturer. Eyuboglu screens the film and gives a guest lecture at IWU's Hansen Student Center on Tuesday, March 6, at 7 p.m. He said during a Sound Ideas interview the project, unlike more traditional documentaries, has very little narration and no interviews or "talking heads." Two-thirds of the film is a marriage of stunning visuals and original music commissioned from five composers. 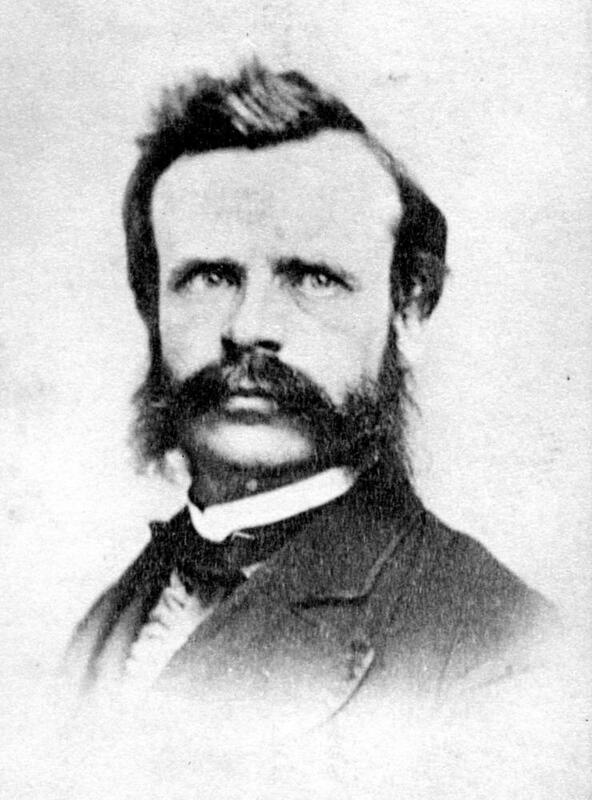 John Wesley Powell at age 35, about the same time as the first 1869 expedition through the Grand Canyon on The Colorado River. One of the most important visual-music pairings, according to Eyuboglu, comes during a part of the film about Powell's first expedition down the Colorado and through the Grand Canyon. "The story of John Wesley Powell is entirely central to the Colorado River because he is actually the official explorer of the river and wrote a bestseller a number of years after his expedition," said Eyuboglu. "I think I can safely say that the scholarly output and life and ideals of John Wesley Powell pretty much stand behind the aspirations of this project." During the film, narrator Mark Rylance says prior to Powell's expedition of nine men with four boats, The Colorado watershed "was a blank spot of the map of America. A terra incognita." Eyuboglu calls expedition "one of the greatest adventure journeys in American history." Eyuboglu said Powell had a holistic vision of the land and the population of the land by people. Eyuboglu credits Powell for a vision for settlement of the west that would have changed the course of history, had it been followed: watershed commonwealths. "It would have required the west to be settled after it was carefully surveyed, the watershed studied, and the settlements guided by the results," said Eyuboglu. Settlement, however, occurred more organically and randomly. "It was not possible in practical terms to apply his principles," said Eyuboglu. But if it had been possible? "There wouldn't have been the need to create these vast reservoirs," said Eyuboglu. "And then the main river wouldn't have been drained so much because the settlement as well as the agriculture production would have been spread across the smaller existing watersheds, instead of concentrating on a few large areas requiring huge water diversions." Eyuboglu also said it would have averted ecological disaster at the delta because of a lack of water and the engineering disaster that created the now polluted inland Salton Sea. While the film deals with mostly history, it does project into the future, examining the effects of climate change on the river that flows mostly through desert. The watershed will get hotter and dryer, placing more demands on the "over-used and over promised" water of the Colorado, according to the film. 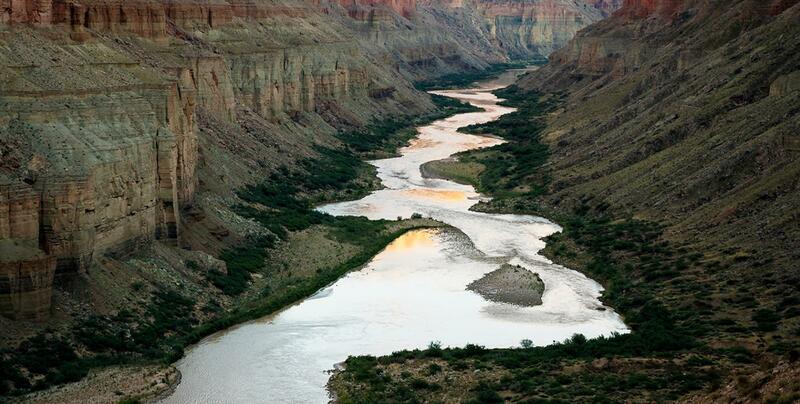 "The people of the Colorado already love the desert," states narrator Mark Rylance in the film. "That's good. There's going to be a lot more of it." An excerpt from GLT's interview with Eyuboglu. GLT's full interview with Eyuboglu. 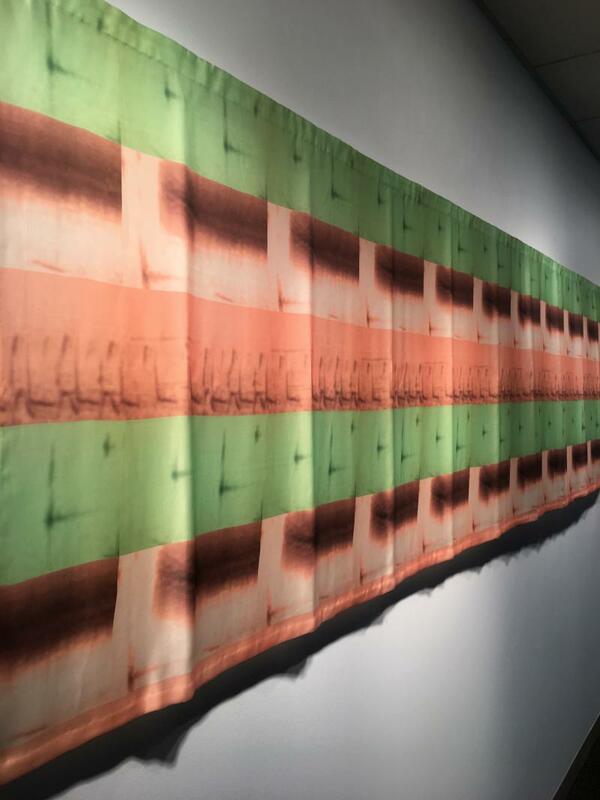 The vulnerability of Earth's biodiversity is a theme that runs through the work of artist Alice Hargrave. 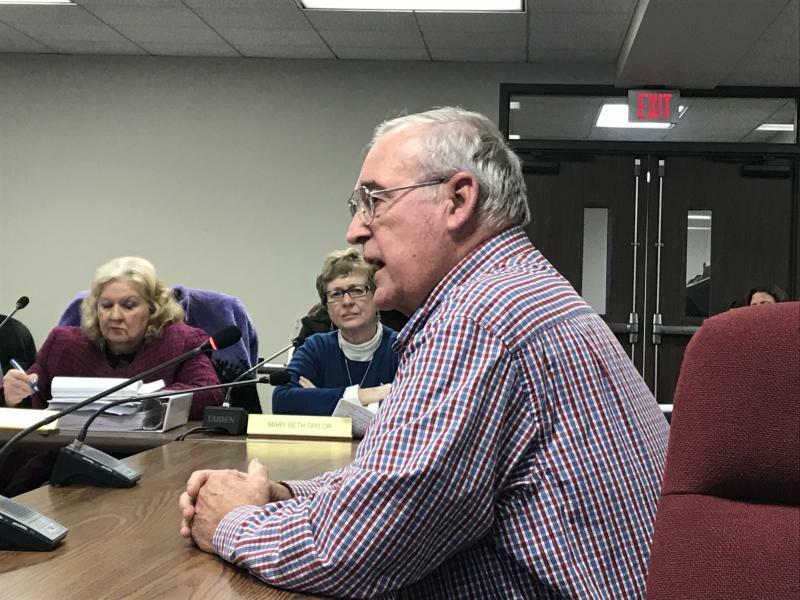 Five nights of testimony over a proposed wind farm in northeastern McLean County were not enough. 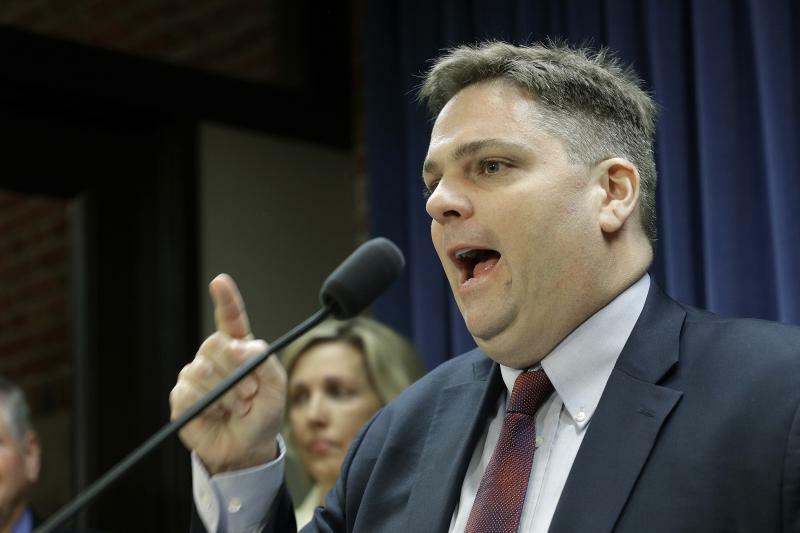 The Illinois state senator representing much of the area covered by the Mahomet Aquifer says he’s got ideas for a task force looking at ways to protect the Mahomet Aquifer from future accidental contamination.